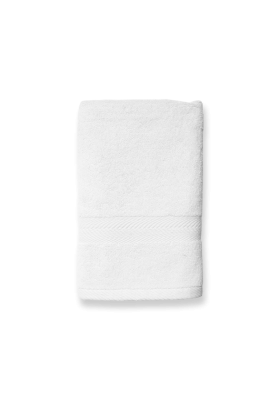 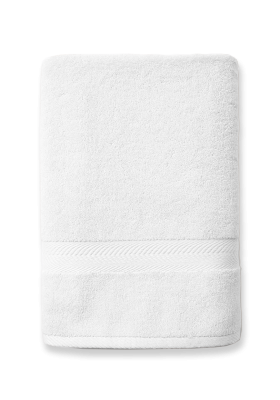 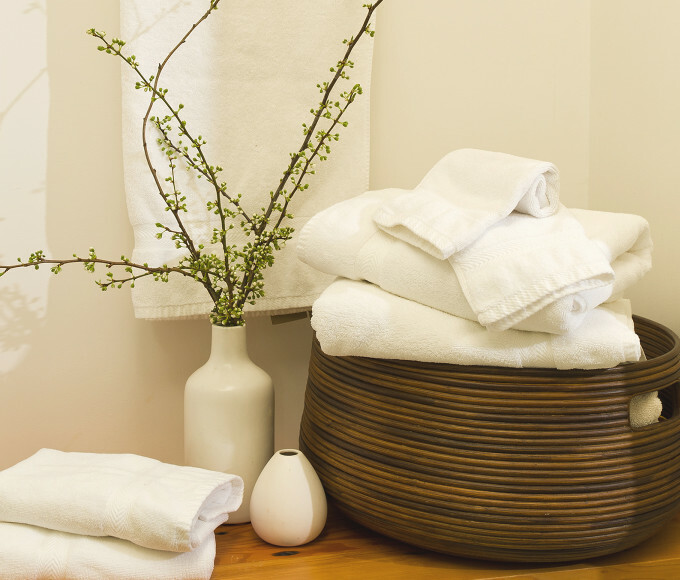 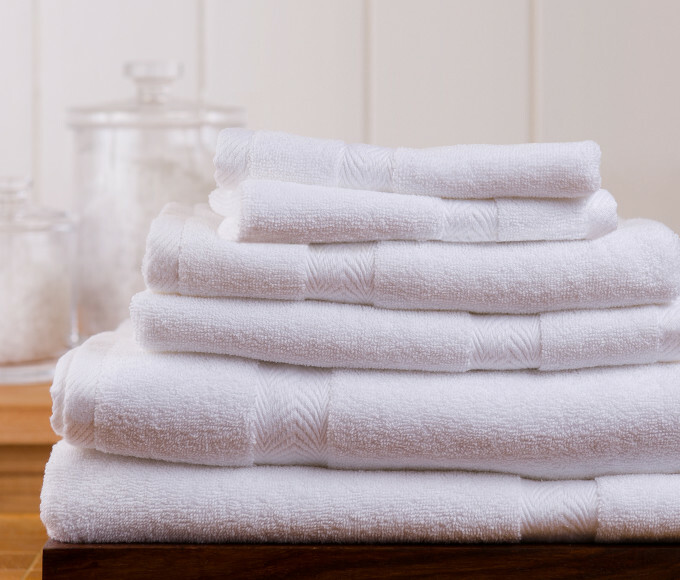 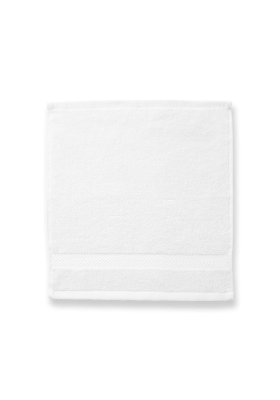 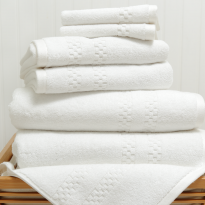 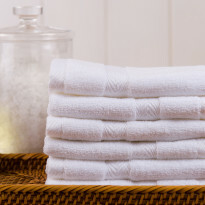 A luxurious, plush 6 piece-towel set made from 100% organic Turkish cotton. 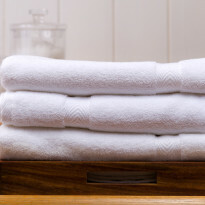 Be good to the earth and gentle on your body! 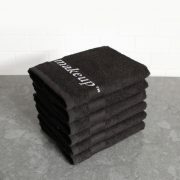 The Inn at the Black Olive in Baltimore, MD had the Black Makeup Washcloths and the Organic Cotton Towel Collection in our jacuzzi suite. I found this website address on the label, so now I can purchase the luxurious collection for our home. 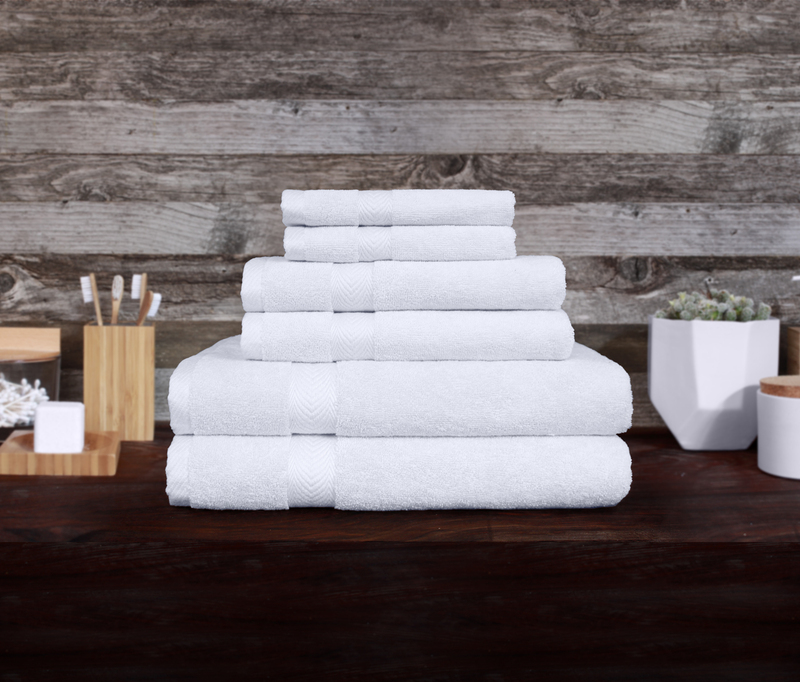 This quality is NOT found in local stores (trust me… I’ve searched). 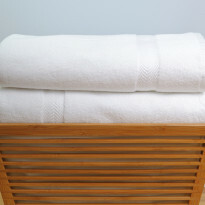 Thank you Turkish Towel Company!